and more. Math Munch did a nice write-up on a number of different versions a few months ago. As you can see from the above pictures, I've been playing a lot. You can continue to play after "winning", which is just cruel to those of us with a healthy dose of competitive ire. Then there's the Powers of 1 version where 1's are continuously generated in the fruitless battle to get to 2 to remind you of the parallels between this game and heroin. In an attempt to maybe justify the time I've spent on this game as I'm clearly still in denial, I've been thinking of a few questions related to the puzzle. 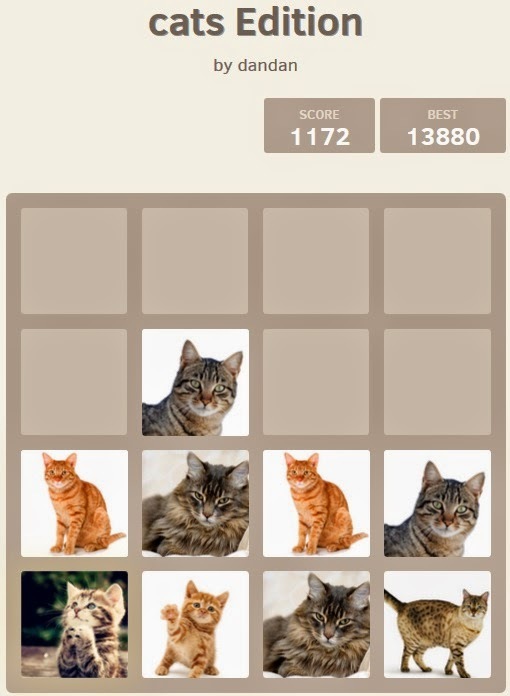 The naive answer to this is that the puzzle involves numbers, and adding (or is it multiplying), but is the version involving cats really any different? Numbers are used as a convenient (and familiar) way to keep track of what turns into what, but after a while you do remember (creepily) that two orange tabbies make a bengal. The phrase "problem solving" might also be thrown around, and I agree that a thoughtful strategy will lead to greater success than mashing randomly on the arrow keys. That said, one of the things that I am particularly interested in is naming these problem solving techniques. Can you see the strategy I employ in the following game? What might you call this? There's also something to be said for being able to visualize how the tiles will move, not to mention how they relate to one another. Knowing that 32 and 128 are separated by "two levels" is helpful. 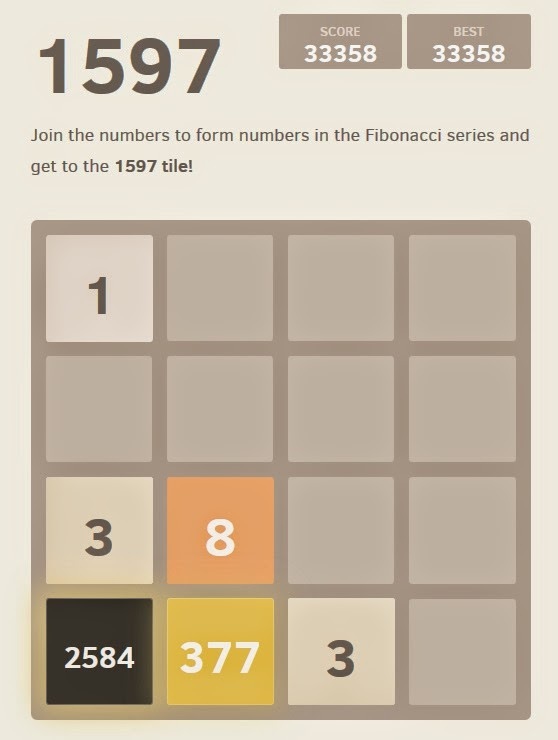 I've noticed in my own playing that I have to think about this more with the Fibonacci version (and the cat version). 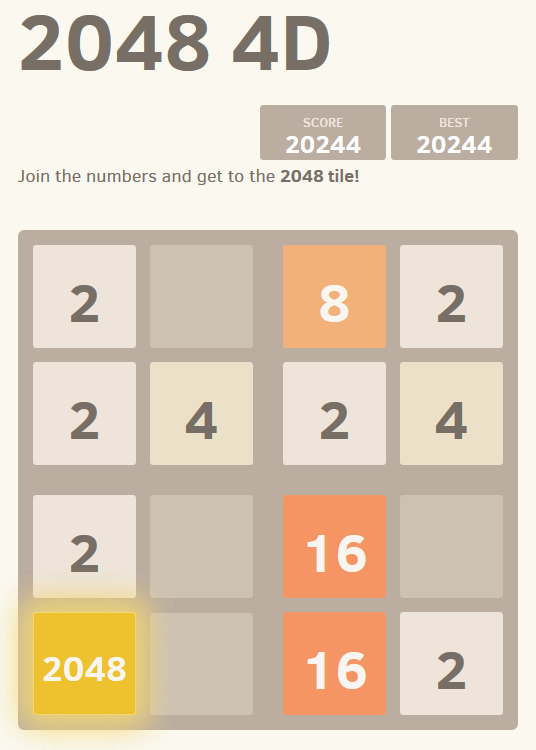 Finally, and most importantly, I would argue that the greatest mathematical aspect of this game lies in its inherent flexibility. The basic structure and rules cry out to be changed, and the people have responded. 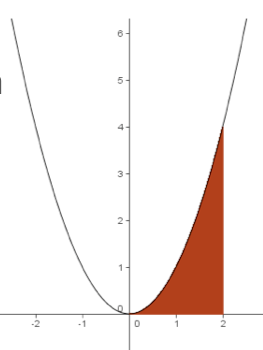 Altering the structure of the 2048 universe is no different than asking how we might make sense of the square root of negative one. Well, the Powers of One version is the hardest, although 9007199254740992 probably runs a close second. Between the 2D, 3D, 4D, and Fibonacci version, though, this is a harder question. Anecdotally, I'd arrange them as following, from easiest to hardest: 3D (once you make sense of the structure), Fibonacci, 2D, 4D. I've been thinking about how to measure this in a more rigorous way, though. There seem to be differing levels of flexibility in the different versions. If you try and stick to the strategy of keeping your largest number in a corner, there are really only 2 moves you can safely make in the 2D version (south and west), unless the bottom row is complete and then there are three safe moves (south, west, and east). In the 3D version, there are three moves that are always safe. There are 27 total squares in the 3D version, while the rest are limited to 16. This also seems to allow for greater flexibility in the 3D version. The Fibonacci version is made easier by the fact that there are a greater number of pairs that combine. An 8, for example, can be combined with either a 5 or a 13. In all the other versions an 8 can only be paired with an 8. And the most important question of all: where did the last five hours go? The following is part 3 of a recap for a workshop I led at the CMC-South (California Math Council) conference in Palm Springs, CA making the claim that educators and mathematicians should expand the definitions of proof in order to make proof accessible to elementary and middle school students. 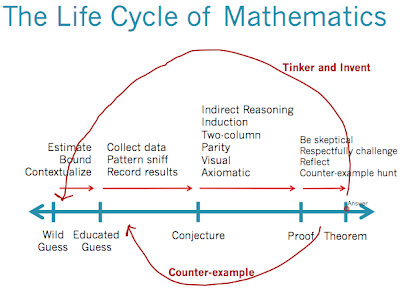 Mathematics the verb is cyclic, an idea I outline in part 2 of my recap on the life cycle of a math problem and explain to my sixth graders using the game of Mastermind. If you're unfamiliar with the game, here are the basic rules . If you want to play a few games against the computer, we have that too. 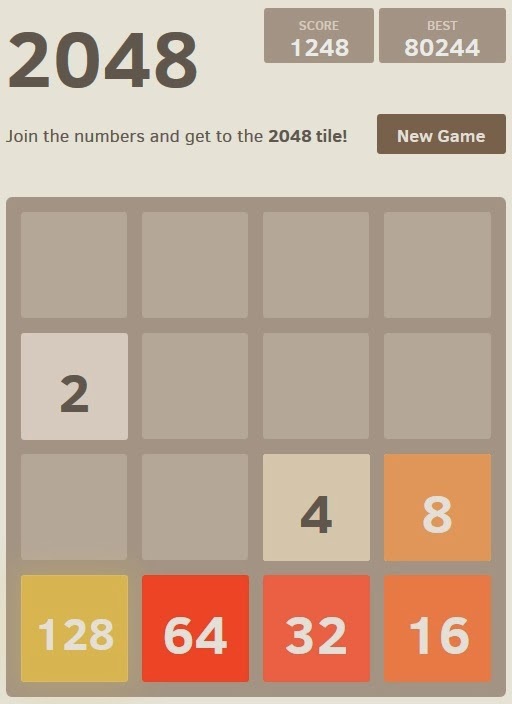 I use digits instead of colors, which means this can be played using an iPad drawing tool instead of having to go and fork out twenty bucks for a physical game. I suppose you could also use pencil and paper. I also keep track of "correct digit, correct place" and "correct digit, wrong place" instead of using white and black pegs (to be honest, I can never remember which one is which). 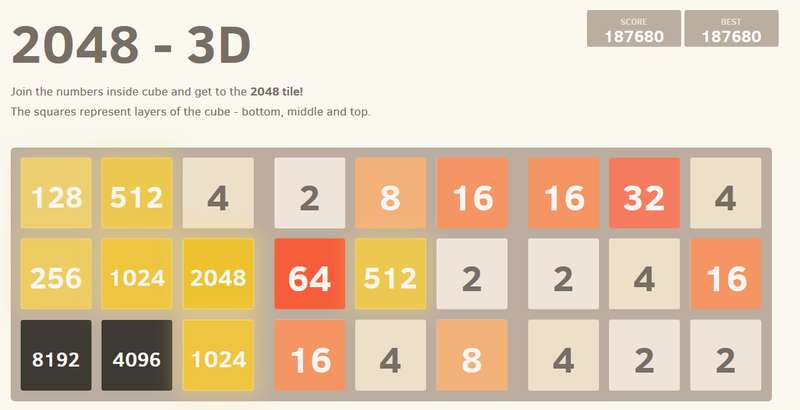 Even using the digits 0-9 (equivalent to 10 colors), a game goes pretty quickly. We start with some Avery vs. Class action, with some specific language used throughout. Before the first guess: " _____, would you like to make a wild guess?" After each guess: "Does anyone have a conjecture about this game?" We've used this language before, but you could introduce this language here. If so, the student states their conjecture. "Do you have a proof for your conjecture?" After the student's proof, a concept that should be broadened, I ask the class: "Skeptical peers, does anyone have any questions or concerns about this proof?" If so, we try and resolve it by altering the proof or abandoning the conjecture. 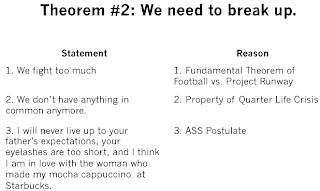 If not, we write it up as a theorem. One important note: If students come up with incorrect conjectures that do not get detected, I still write it up as a theorem. I actually hope for this to happen at least once to reiterate to the class that they are the skeptical peers, not me. And I'm not a prophet (by any means) that will let them know whether they're right or wrong. They need to work at this. That said, this is a great medium for allowing incorrect theorems to live for a bit. After all, it's just a game of Mastermind and mistakes will quickly become apparent. I then ask for more conjectures. If there aren't any, I call on another student for an educated guess. Rinse, lather, repeat. I always get great conjectures. "There cannot be a 2 in this puzzle." "There must be a 1 in the first or second place." These conjectures get more specific and more involved over time. In the end, this almost always naturally leads to students making conjectures about the solution. 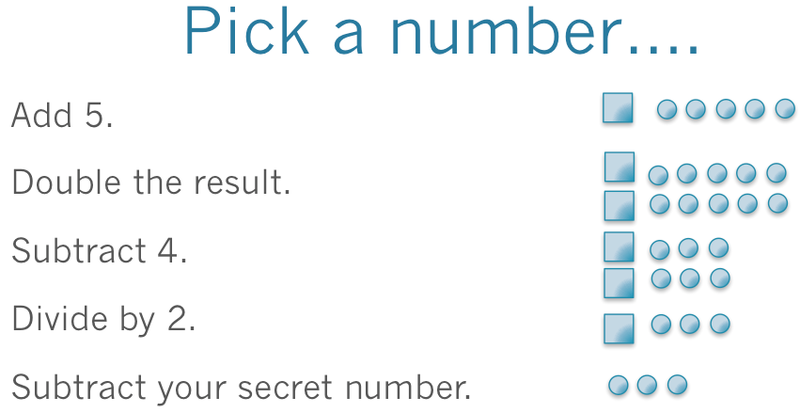 The following information implies that none of the guessed numbers are in the solution.
? – ? – ? – ? The following information is impossible. We play as a class. We play in small groups. It's pretty amazing hearing middle schoolers say things like "I have a conjecture that..." and "Respectfully, I think I have a counter-example to ________'s conjecture." It's a great way to build a community of mathematics for the rest of the year. 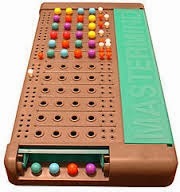 Oh, and I also have some Mastermind puzzles. Below are a few examples. 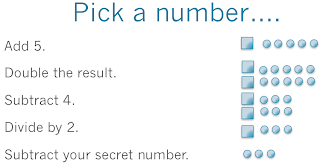 Find the secret code with the following information if you can use the numbers 1, 2, 3, and 4. Using this first clue, what is the maximum number of guesses you will have to make before finding the secret code if you can use the numbers 1, 2, 3, and 4. Why? This last puzzle is also a great problem to talk about lower and upper bounds, an important mathematical habit of mind. If you share solutions to the puzzle, please post a spoiler alert. If you have insights, suggestions, or opinions please post an insight, suggestion, or opinion alert. The following is part 2 of a recap of a workshop I led this weekend at the CMC-South (California Math Council) conference in Palm Springs, CA making the claim that educators and mathematicians should expand the definitions of proof in order to make proof accessible to elementary and middle school students. 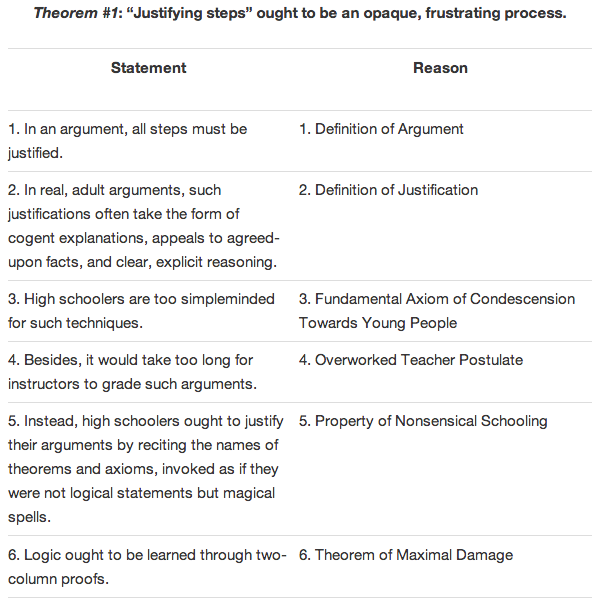 Part 1 of my recap on redefining proof can be found here. There is a life cycle to math problems (not to be confused with exercises) in my classroom. We start with a wild guess. This is something that should be done quickly, individually, and even if students don't have all the necessary information to answer the question. Immediately: Seriously. After five seconds everyone should be writing something down--or by the time you finish reading this sentence. Individually: There's some awesome research out there about priming and anchoring. The general idea is that if you ask a group to make a guess, the value of the first guess will significantly affect later guesses. Imagine asking a group of students to guess the population of Istanbul. If the first guess is 100, even though most students will recognize this as way too low of a guess, this anchor will cause future guesses to be smaller. Students have been primed to give smaller guesses. On the other hand, if the first guess is 100,000,000, you would expect guesses to be too high. It would be great fun to try this out with a couple classes and collect some data on mean guesses and their relationship to the first guess. Let me know if you try this. Daniel Khaneman's Thinking, Fast and Slow has a slew of examples, some of which are much scarier than the example I just gave. There are other reasons to have students write down their guesses before they share, a practical one being you then know everyone has a writing utensil in their hand. Lacking Information: This is another way to lower the stakes. If you ask students to guess something where they don't have all the necessary information (which I usually make explicit), then the stakes are that much lower for them to be right. Inspired by a talk immediately before mine by Brad Fulton, I quickly put this slide together and asked teachers to guess what number lay behind the black box. There's no way you can know the answer to this (unless you went to Brad or my talk, and even then you can't be sure I didn't change the value). That said, your wild guess will most likely be a speed and it will probably be somewhere between 0 mph and 1000mph. I could have also asked participants to guess the answer to this problem and this is probably what I would do with students (creating a sense of what a reasonable answer would be before working on the problem versus reflecting on whether or not their answer is reasonable after working on the problem). After making a wild guess, I ask students to use appropriate mathematical habits of mind such as estimating, bounding, and contextualizing to make educated guesses. These are still guesses (and students still may not have enough information to solve the problem), but they are guesses based on some initial reasoning and strategies. Estimating: This broad strategy for guessing includes rounding (73*88 is relatively close to 70*90), chunking (the height of that tree looks to be about 8 of me, or around 45 feet), and disaggregation (dividing an estimation task in a number of smaller, easier estimations) If you're unfamiliar with Fermi problems, these problems will keep you busy for as long as you want. And anyone who writes off estimation as not being that important, tell that to the US government and BP who are currently wrangling over how much oil spilled from the Deep Horizon disaster in 2010, with ramifications to the tune of billions of dollars. Bounding: I introduce the terms "lower bound" and "upper bound" to my students early in the year. Similar to making wild guesses, asking students to make a guess you know is too low and a second guess you know is too high keeps the stakes low and is accessible to every student. It's also a great way to build in intermediate success points while working on a problem. Students feel success when they narrow their lower and upper bounds. It's worth saying again: this is a really powerful tool. If you don't believe me, give the following to your students who have no idea what calculus is and watch what they come up with in terms of a lower and upper bound. Contextualizing: Getting students to start thinking about reasonable answers before they even really start solving the problem will pay dividends. Consider the train problem above. If students spend the time to realize that the answer is going to be between 0 and 280 miles, they will think twice when they solve the problem incorrectly and get 400 miles as an answer. The next step is moving from an educated guess to a conjecture, or a proposition that you think to be true. This is the meat of mathematical problem solving, and applications of prior knowledge and mathematical habits of mind should be abundant. At this point in time, students who are convinced that something is true work on proving their conjecture. 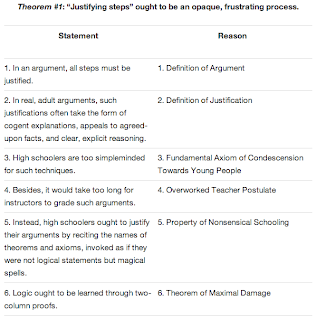 I talked (at length) in part one of my recap about expanding our definition of proof, and will delve into examples of types of proofs that are accessible to younger kids in a later post. Finally (well not really), the student shares his or her proof with the rest of the class and the class plays the role of skeptical peers, respectfully looking for counter-examples and holes in logic. It's pretty amazing to watch this when the cogs are well-oiled. I'll talk about how I start to build this entire structure using the game Mastermind in a future post. 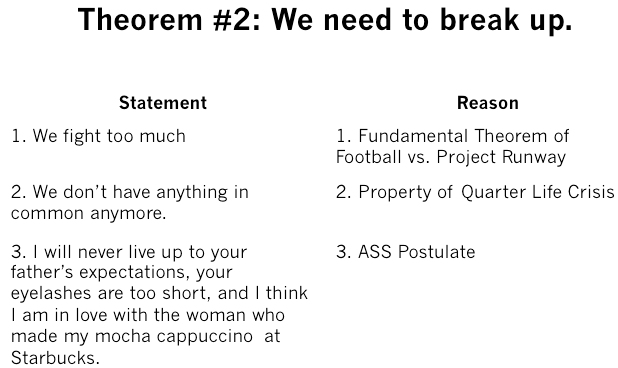 Assuming all goes well (the class gives a stamp of approval), we now have a theorem. Woo hoo! One important note: if the class let's something slide that isn't true, I do not jump in and correct them. I really want them to believe that they are the ones in control of determining truth. That said, when this happens I know I have some work to do in order to push the class in a direction that will allow them to see the mistake(s) they made. So there you have it. 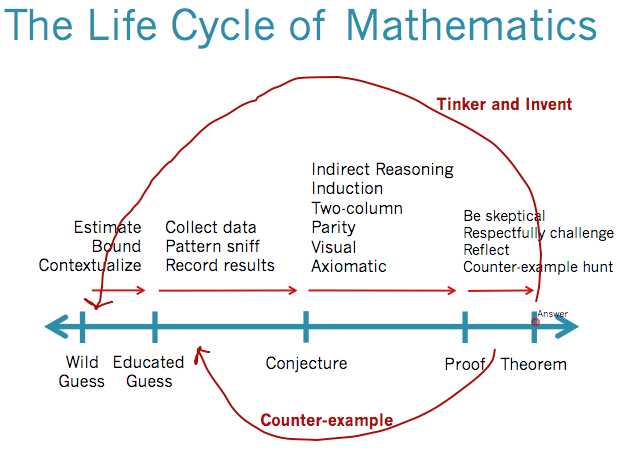 The life cycle of mathematics, completed below with what makes it a cycle: tinkering and inventing new problems. So much fun. At this moment in time I am planning on doing the same thing for the first day of school in my fifth grade class for what would be the third straight year. This is unlike me, and therefore maybe worth sharing. 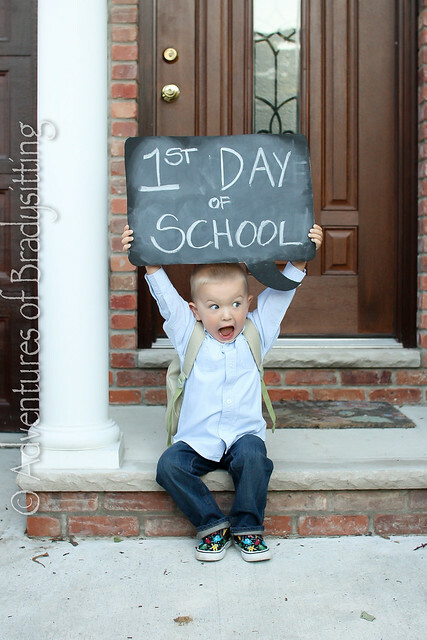 The first day of school is a magical time. Everyone is eager, well behaved, awake, happy to be there, and convinced that they can learn anything. I feel fortunate that in my classroom, for the most part, this is relatively true on the 78th day of school, but I still appreciate the specialness of that first day. If we could all have 180 first days of school, teaching would be a breeze. So for the sake of humanity and all that is holy or holey, I've never wanted to waste that special first day pixie dust on discussing rules, brainstorming expectations, going over the syllabus, making textbook covers, or giving a pre-assessment. 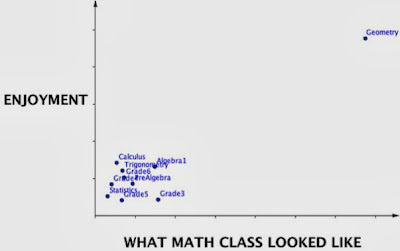 When I was a student (at any age), there was nothing more disappointing than showing up excited to a new math class with nothing but possibility and hope in my mind, and not actually doing any math. That said, I learned after my first couple months of teaching that rules and expectations are in fact important. Dilemma, dilemma. So for the past couple years, this has been my solution. As students come in, I introduce myself warmly, find out their name if I don't already know them, hand them the below sheet on colored paper, and ask them to find the table that matches their color and get started. Then I try and go as long as possible without saying anything else. Inevitably, students will ask questions. "Are we supposed to figure this out?" I can typically get away with a shrug and a smile. Although I am not talking, I am working. Working hard. Remember, first day pixie dust. I am busy trying to remember names (something I struggle with). I am busy watching how people are working. Who's working alone? Who's working together? Who created a table? Who's mentioning words like cipher and substitution? Who's looking at punctuation? Who's thinking about potential contexts? Who's dominating conversations? Who's not saying anything? In the past (I've done this activity a number of times, but only two years in a row), I usually finally intervene and ask for their attention for one of three reasons. Either one group is hitting a wall, in which I will ask specific groups for specific strategies or hints and then have them get back to work, or everyone has the general idea figured out and has reached the laborious point of decrypting, or we're running out of time. In the latter two cases, I interrupt to name all the great things that I saw. "I love that A and B were helping each other without taking away each other's 'Ah ha' moments." "C, you had a great strategy to focus on one letter words." "D, E, and F: thinking about punctuation was brilliant." "G and H, it was great that when you made a mistake and saw that your guess didn't make sense, you didn't give up." "Take a look at this great table that I and J made to keep track of the letters they figured out." "K, it was great when you asked your group if they thought this code had something to do with math class." "L, M, N, and O: deciding that you could stop once you'd figured out every letter shows that you considered the process of figuring out each letter to be more important than the answer of the decrypted message." "P, I appreciate your hard work in decrypting the whole message because knowing the answer can often be really nice." "Everyone, you just made great progress on something hard. You did this with few instructions. You did this with a limited knowledge of how to solve this problem. You did this through effort and perseverance. Congratulations, and if you work like this for the rest of the year it's going to be quite a year." You get the point. In all, I try and hit on some of the important aspects of my class. Oh yeah, and the decrypted message is my "First Day Letter" talking about expectations for the year. Type out your "First Day Letter" and save it. Save a second copy as something like "First Day Letter Code"
Select everything and use the "change case" functionality (in the Font menu in my version of Word) to change everything to lowercase. Create your code. I did this by writing A through Z in one column and THE QUICK BROWN FX JMPD V A LZY DG in the second column. Use the "find and replace" functionality with "match case" checked, to replace each lower-case letter with the encrypted upper-case letter. For example, you will find all the a's and replace them with T's. Make sure you're always replacing lower case letters with uppercase letters. There are also programs that will do this, but I wasn't able to find one that kept my formatting.